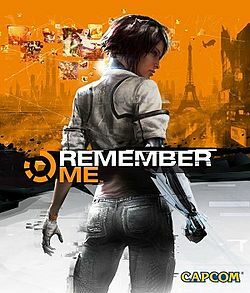 My friend David came by me today while I was writing up some reviews and asked me if I knew about Remember ME the game. Totally lost I checked youtube and found this video of this very interesting game. Now the last game that had my attention was Tomb Raider. No matter what some reviews said I loved that game. So maybe this game that reminds me of Minority Report will probably will get some game time from me.